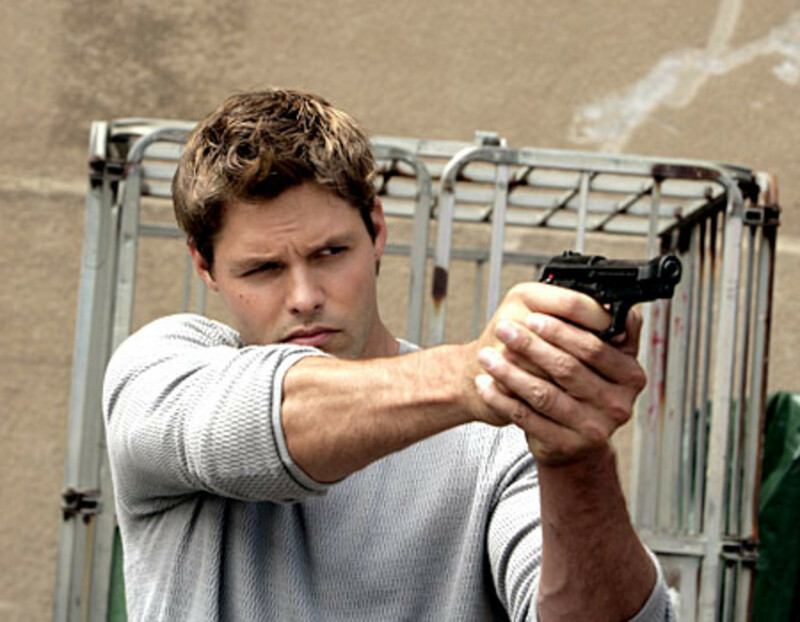 If you are waiting impatiently to see Justin Bruening in the new Wonder Woman series, then maybe this bit of news will help you bide your time. According to ABC Soaps In Depth, the former All My Children and Knight Rider star will appear on the April 11 episode of ABC&apos;s Castle titled “The Dead Pool”. He will play Rob Tredwyck, an Olympic hopeful. 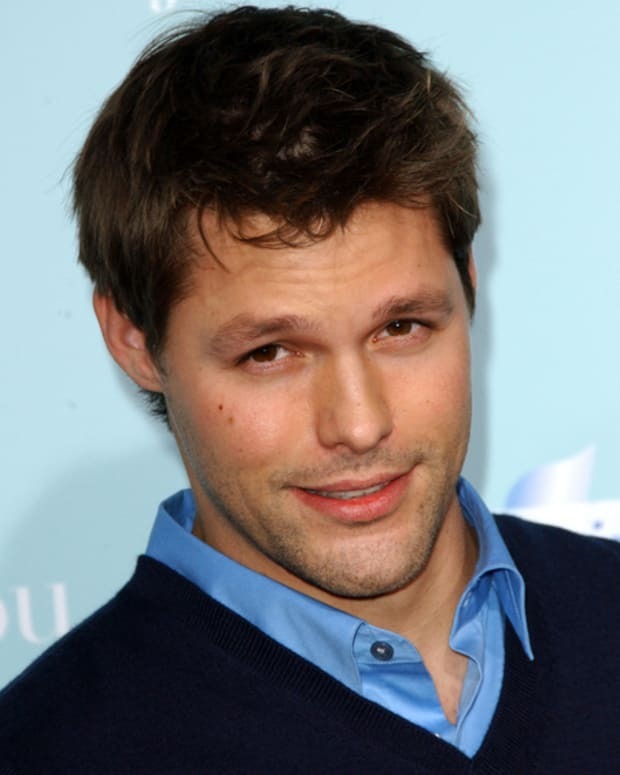 Reportedly, Bruening is also set to guest on NBC’s Friends With Benefits. No date has been announced for that appearance.